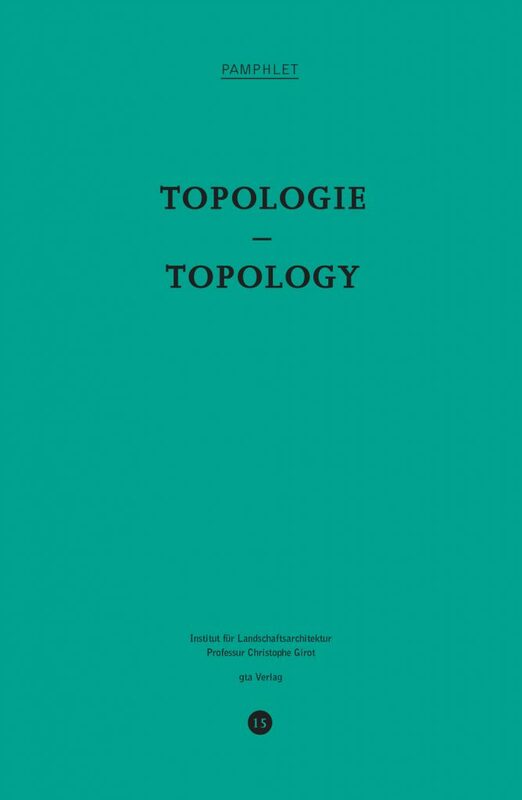 Topology is currently considered to be an abstract term designating a continuity of surface and connections in mathematics and structural engineering. 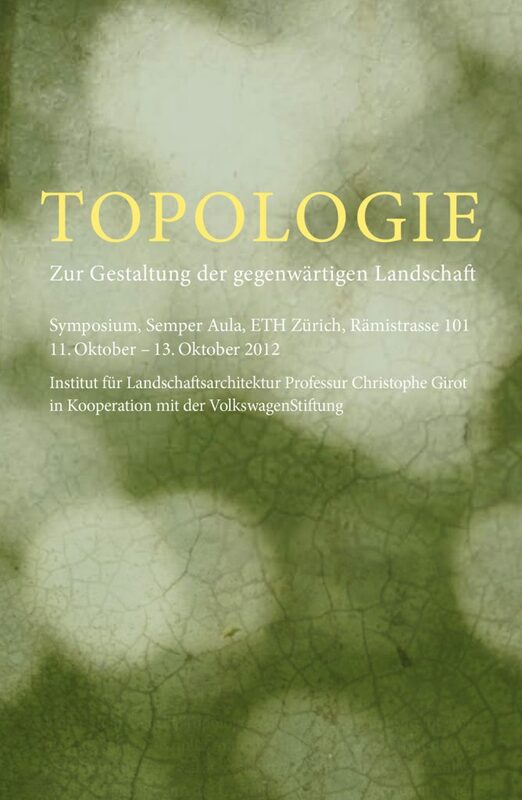 Topology, in the sense of landscape architecture, is not only about descriptive geometry, it pays greater attention to the making and modelling of ground surfaces leading to innovative topographies. Topology is about the making of a landscape and its intrinsic beauty, it therefore requires a deep poetic and aesthetic engagement on part of the designer. Why Topology? For every designer, there exists a schism between the way landscape is understood scientifically, as a normative network or an ecological system, and the way a place exists cognitively, poetically, and emotionally for people. 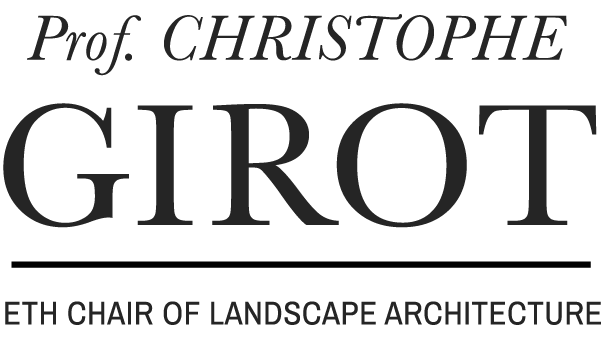 This calls for an entirely new way to design landscape architecture by grounding it with better knowledge in topology. For this, we need to question all forms of scientific and normative positivism that have come to substitute design intuition. This is where topological thinking can help point towards a better assessment of place, and where design solutions may act upon the very substance and structure of the ground. By understanding terrain and surface conditions, we help modify the inherent significance of natural features as they interact with intent and purpose. 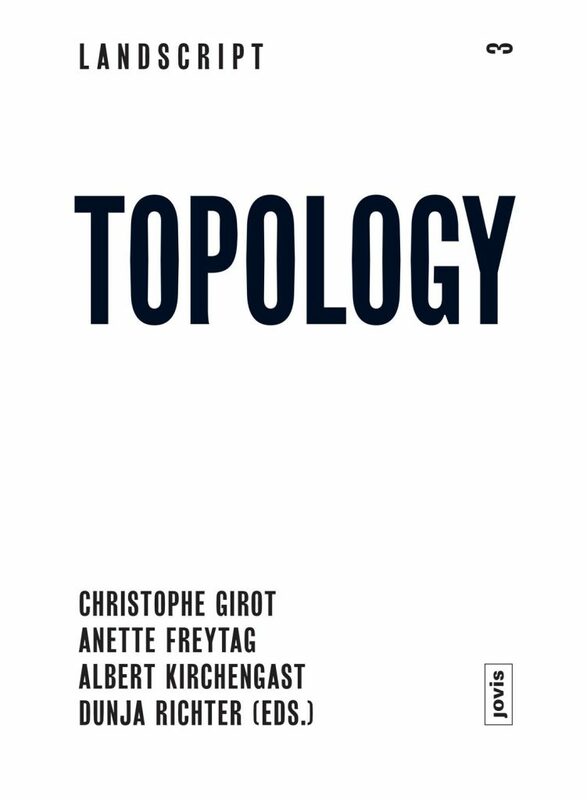 Topology creates a particular intelligence of terrain by encompassing all matters of continuity and complexity through the simple recognition of landscape features embedded in the value of common ground. Thus, it must be used to question a vast array of landscape situations very critically by thinking and acting on the ground. Topology indicates a new measure of quality in landscape design. That measure can be both quantified and qualified. It is about the interrelated cohesiveness of ground, things and people. Topology it is about how a house meets the ground, how a tree is placed and planted and how water sounds as it runs over a stone. It is about crafting comfort and beauty out of a landscape and about the way we entrust our world with deeper poetic meaning. It requires a new set of disciplinary tools capable of responding to ground in any situation through a form of physical continuity in the landscape. We lack at present iconic projects capable of embodying this particular spirit of landscape topology, but there are signs indicating that the trend is coming. Topology can help define new fields of action that will considerably reinforce the discipline of landscape architecture while opening it up to others. The challenge is to reinvent our field of action – integrating past, present, and future potentials into a single meaningful landscape whole. Topology will bring different design disciplines together on a common ground to work together on a better understanding of space, surface and natural textures and in all its inherent beauty and wonder.